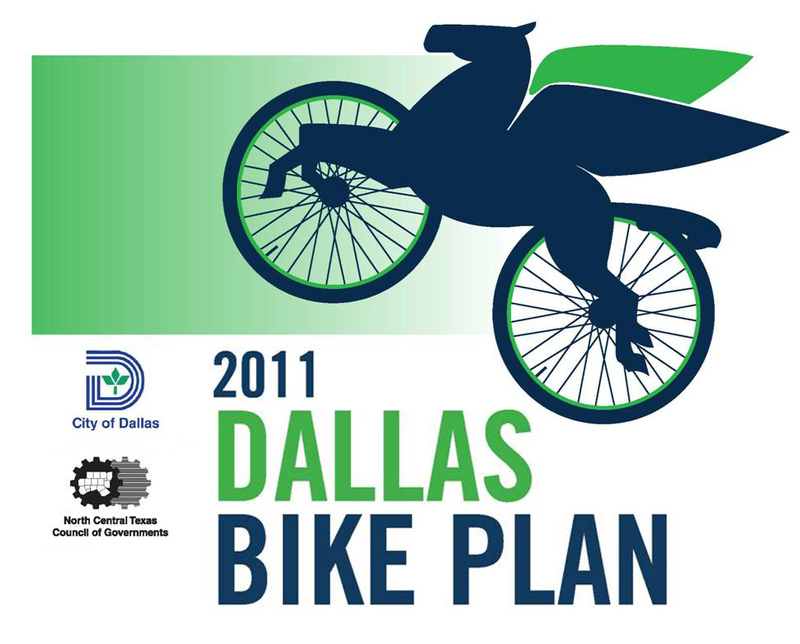 As discussed in a recent post of ours, the Dallas City Council will be briefed about the progress of the 2011 Dallas Bike Plan. 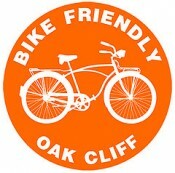 BFOC is hosting a group ride that morning to city hall from Oak Cliff. We encourage any other Bike Friendly groups to rally their troops and meet up at 8:30 AM at Main St Gardens park to then head over together to attend the meeting. Is there a ride planned to leave from anywhere north of the river? Can there be? Fran, that’s the hope that other BF groups or anyone interested in attending will organize and meet us up at Main St Garden’s. There are several Bike Friendkly groups to post to and organize with if interested. We hope to see you on the 6th! Do you think they will have anything to announce concerning the implementation/enforcement of the safe passing ordinance? good question Stuart! hopefully once they release the agenda, we’ll know more about what the briefing will look like. My intuition says they’ll address enforcement, but we’ll see.